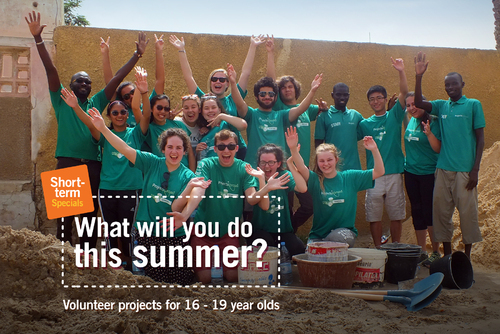 Want to live in the sun, dive free every day and get paid to do so? 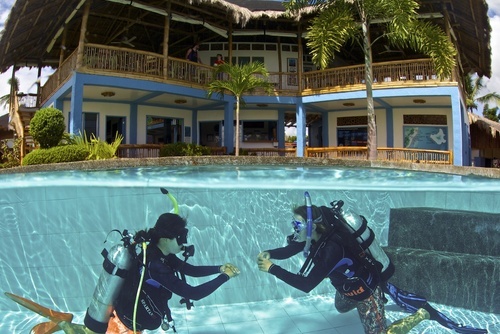 The PADI divemaster course is the first professional step for the diver who wants it all. 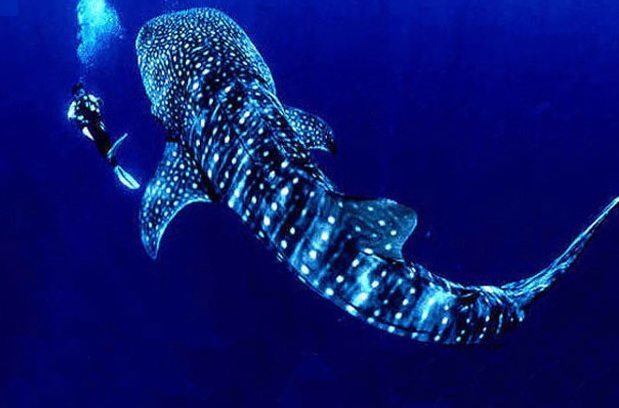 Malapascua Exotic Resort we offer a comprehensive divemaster internship with plenty of time to increase your dives and improve your diving skills. Our course covers all aspects of the professional diver from understanding the physiology and physics of diving to mastering the recreational dive planner, the diving environment and administering oxygen. 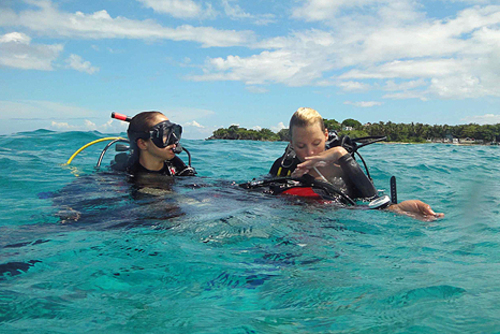 Learn how to lead certified divers and map a new dive site. 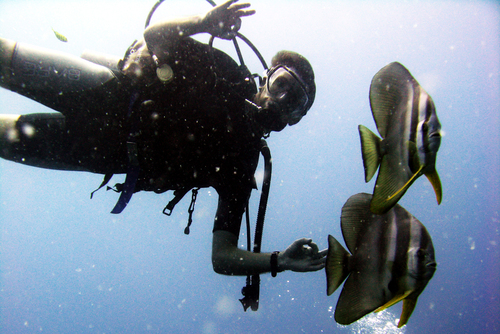 Gain the confidence necessary to control a group of divers with varying experience levels. 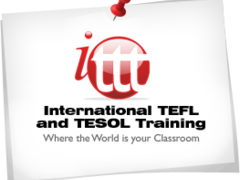 All this and more can be learnt through our intensive yet fun course. We do not expect you to work from 9-5 or longer. We understand that you are still a paying customer who would also like time to relax and enjoy the island lifestyle. 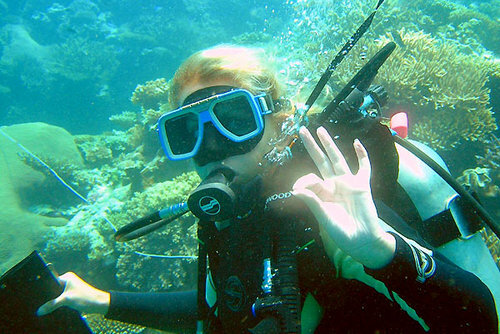 If for instance you would rather go on the diving day trip to the wreck than sit your physics exam – we understand! Our course covers it all. If you wish to learn about tank filling, organizing boat schedules and dive trips and the day to day running of a dive shop then we will teach you. How much you wish to put in is entirely up to you! 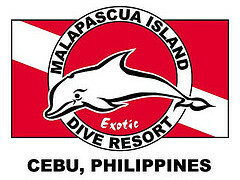 Have you booked with Malapascua Exotic Island Dive & Beach Resort? Please share your experience and submit your review.